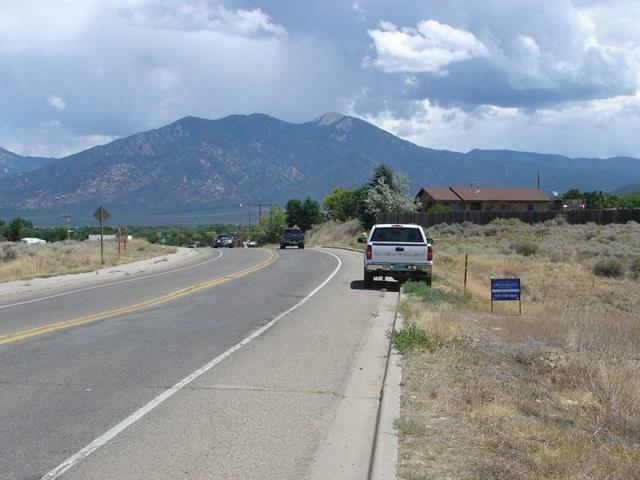 Adjacent Salazar Rd, Taos, NM 87571 (MLS #102734) :: Angel Fire Real Estate & Land Co.
A remarkable 1.73 acre parcel that is zoned C-2 and located near Wal Mart on Salazar Road. Has 150 feet of road frontage on Salazar Road. Priced at $2.64 per square foot. All Town Utilities are at Salazar Road.